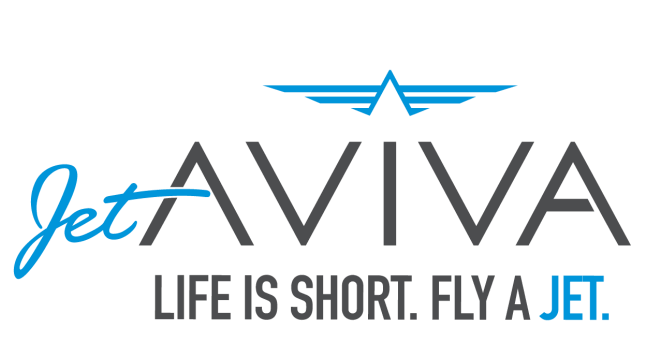 Founded in 2006, jetAVIVA has been a pioneer in helping Clients enter the world of turbine aircraft ownership. With over 2,000 clients in 40 countries, jetAVIVA is currently the largest seller of turbine aircraft in the world by total units sold. The firm is headquartered in Kansas City, Kansas, with offices in California, Colorado, Florida, Georgia, Massachusetts, New York, Rhode Island, Texas, Wisconsin, Canada, and Mexico.